Most patients don’t go to their GP for a consultation and end up with a portrait. But then Chris Reid isn’t most doctors. Extract from the Northern Advocate feature on Dr Chris Reid. 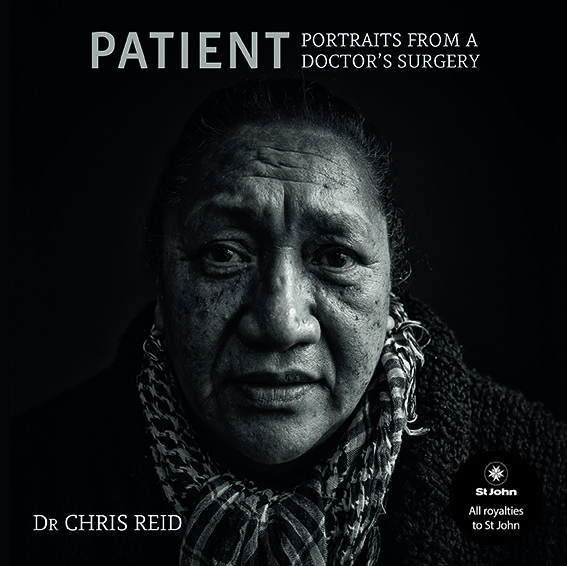 Patient is a unique photographic collection of portraits taken by a GP of his patients at the end of their consultation. For two years, Dr Chris Reid, who is also a photographer, asked his patients whether they would be happy having their photograph taken. His intention was to capture their personality, not their ‘illness’, and the project evolved into a study of life, people, culture and the spectrum of illness that we and our families all face. 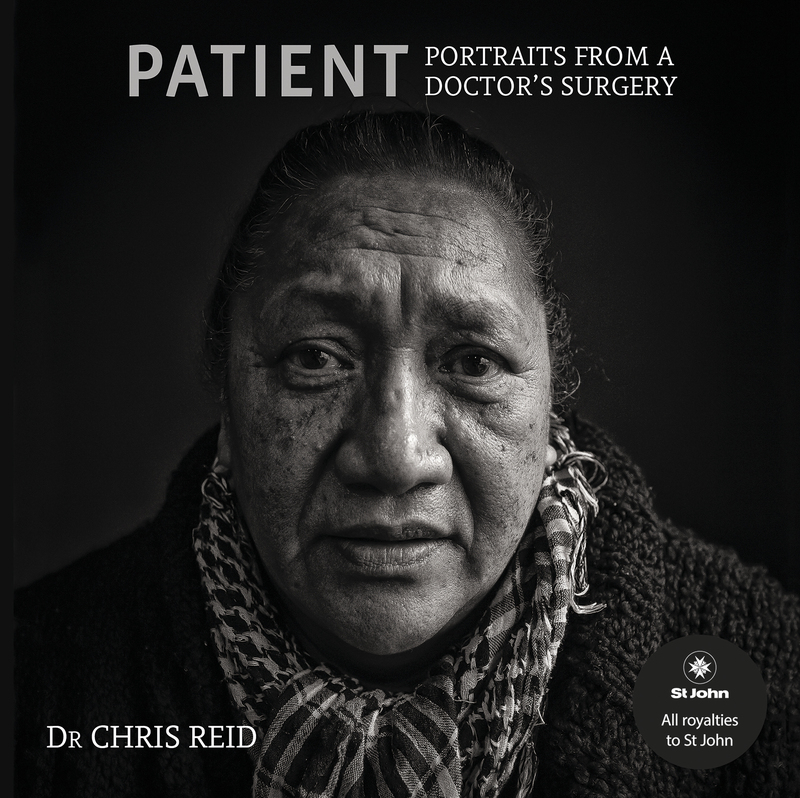 Patient is the result, a collection of moving photos, accompanied by the sad, humorous and poignant stories associated with the subjects. The book is not just for photographers, nor is it a medical book, but is intended to appeal to a wide general audience. It gives a unique insight into the relationship between GP and patient, the patient and their community, the confidentiality of the consultation room and the thread of illness and wellbeing within us all. Most of all it reinforces the notion that because we all share the same issues, we are all connected to each other and each of us is an integral part of the community.